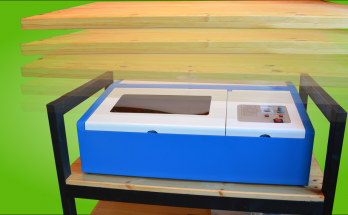 In this article we are cutting paper on the K40 laser cutter. 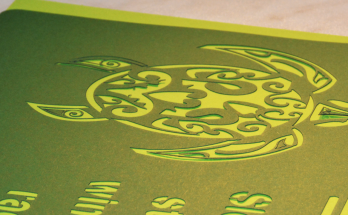 From heavy paper we are cutting a decorative piece of art the hang on the wall. 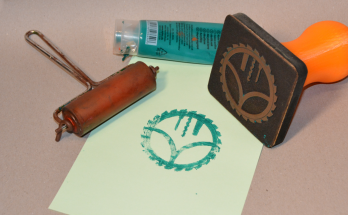 In this article we make a stamp and show how easy it is to use digital fabrication methods such as the laser cutter, the CNC and a 3d printer. 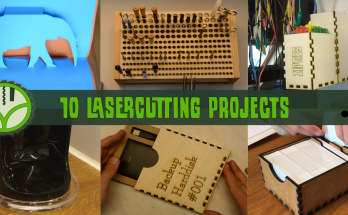 In this article we go over the first 10 laser cutter projects we did on the K40. 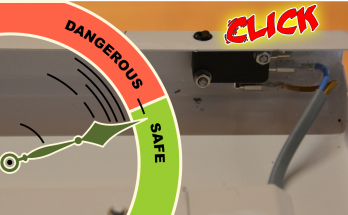 In this article we build a safety switch that disables the K40 laser cutter when the lid is opened. 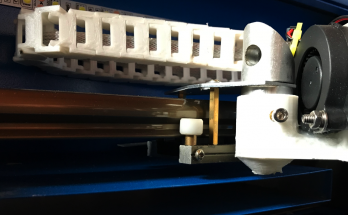 In this article we 3d print an air assist solution for the K40 laser cutter. July 6, 2018 April 14, 2019 - by wayofwood - 4 Comments. 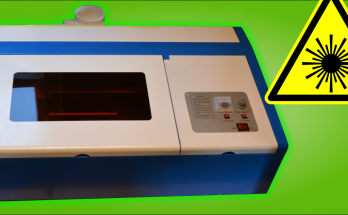 In this article we are going to setup a K40 laser from China to work a little safer. 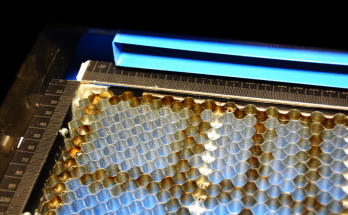 In this article, we upgrade the bed of the K40 laser cutter to a height-adjustable honeycomb bed with scales for aligning the workpiece.